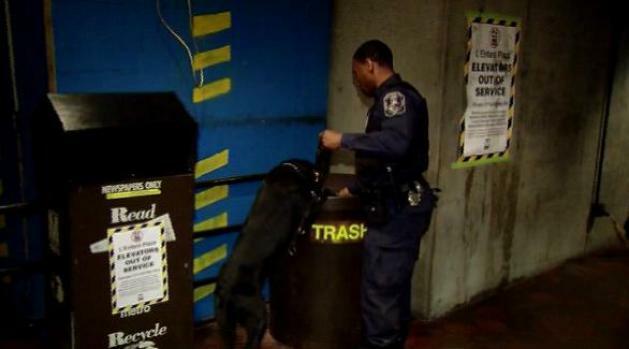 Transit police officers and K-9 teams were out in full force Friday for "Blue TIDE," an anti-terrorism initiative. 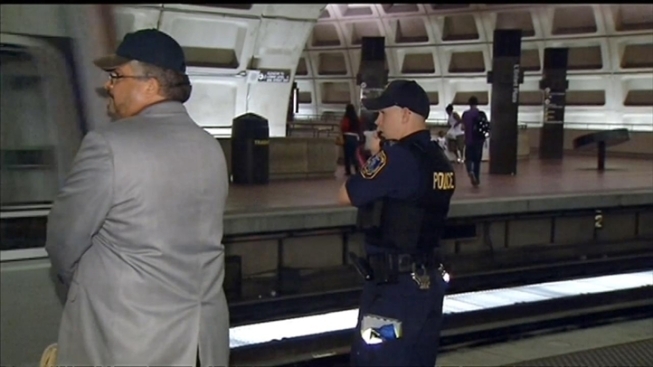 Blue TIDE, which stands for terrorism identification and deterrence effort, is expected to provide a noticeable presence at Metro stations during evening rush hour. "We're not disclosing all of the locations, but as you pass through the system, you may well notice an increased police presence," Metro chief spokesperson Dan Stressel said. Stressel said from a security standpoint, Metro is now one of the most wired in the world. Officers from several different jurisdictions will make their presence known Friday during evening rush hour for Blue TIDE, an anti-terrorism initiative. News4's transportation reporter Adam Tuss has the story. "You would expect us to be so, we're operating in the nation's capital," Stressel said. "We're the second largest transit system in the nation." Putting a group of officers on platforms is nothing new for the Metro. The transit agency does it to strengthen relationships with other law enforcement agencies. They also do it to keep riders on their toes. "I don't see them that often, so maybe they do need to be around more often," Metro rider Raquel Grigera said. In a news release, WMATA said at least 50 officers from difference jurisdictions will participate. They also say the initiative is not in response to any sort of threat to the system.